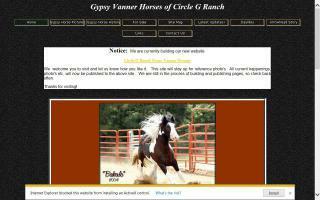 Gypsy Vanner Horse Breeders and Stallions Directory - O Horse! Chincoteague Ponies available for sale. Stud service available. Two beautiful stallions to choose from. Gypsy cross sport horses also available. Registered with Chincoteague Pony Association. Located in southern California. Delivery is available. We are a small family farm dedicated to raising a few quality Gypsy Vanner Horse foals each year reasonably priced for sale to loving homes. 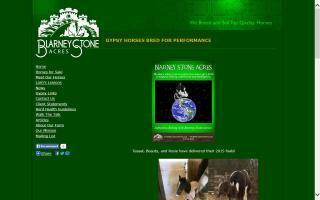 Your source for The English gypsy horse, gypsy vanners, Irish Cob, and Irish tinker horses. 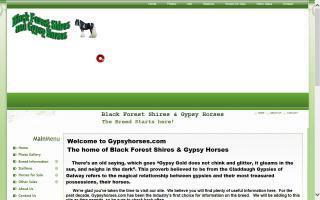 Your source for Gypsy Horses, Irish Cobs, Gypsy Vanners, and Irish Tinker Horses. Blarney Stone Acres has developed a world-class breeding program for Gypsy horses, also known as Gypsy Cobs or Gypsy Vanners. The Gypsy horses for sale from our New Jersey horse farm are the offspring of selectively bred Gypsy horses. 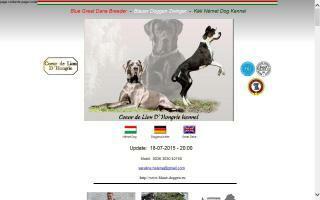 Breeders of English Gypsy cob crosses and Coloured sports horses. French bred and registered horses for sale. Reregistering English horses in France and reregistering French horses in England. Horse and pony transportation. Bringing the magic to Canada. We are located 12 miles east of Edmonton, Alberta, Canada. Discover the magic of owning your own Gypsy horse. 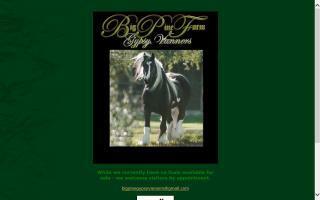 Breeding quality Gypsy Vanner horses and Cobs. We breed Shires, hunters, and Drumhorses. We are located in Hungary.